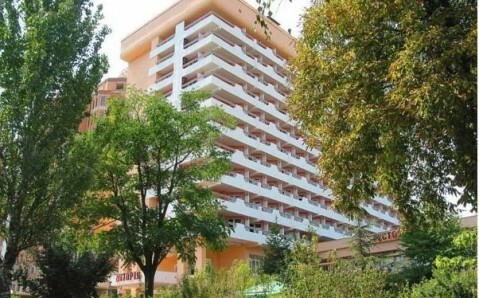 This hotel is a 5-minute drive from the center of Odessa, and a 15-minute walk from Arcadia Beach. 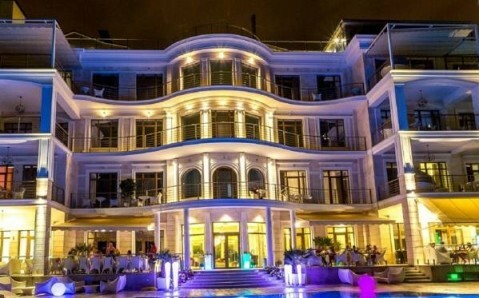 The Princess Hotel offers free Wi-Fi and a beautiful terrace. 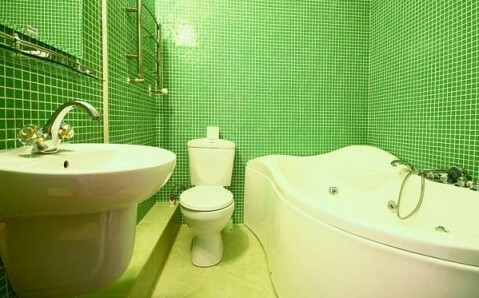 Rooms at the Princess Hotel Odessa are brightly furnished. All rooms are air conditioned and include cable TV, a refrigerator and a private bathroom. Some rooms have a balcony. Breakfast is served each morning in the elegant breakfast room of the Princess Hotel. The front desk at the Princess Odessa is open 24/7. A shuttle is available to Odessa Central Station (4 miles) and Odessa International Airport (9 miles).